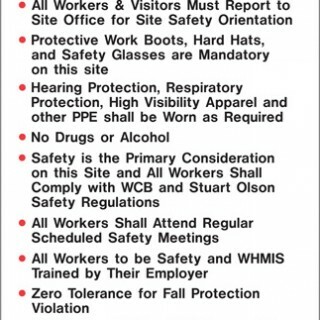 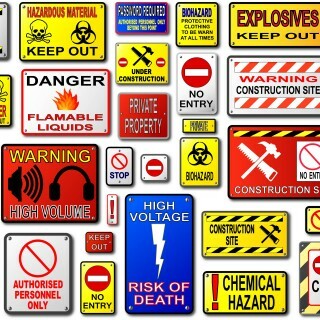 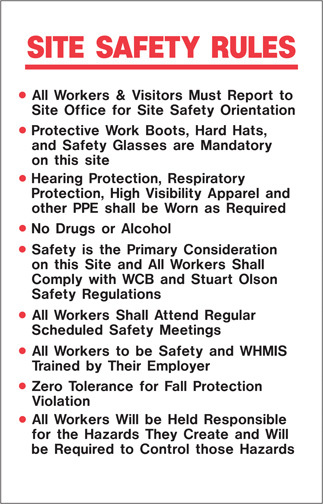 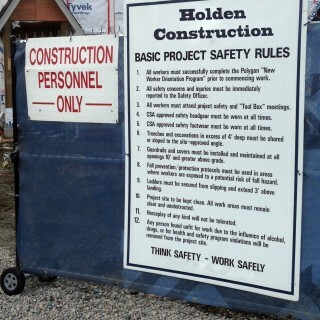 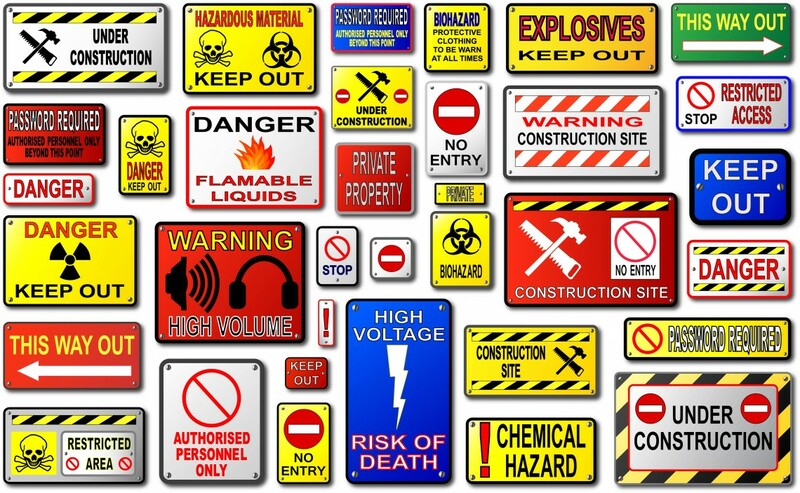 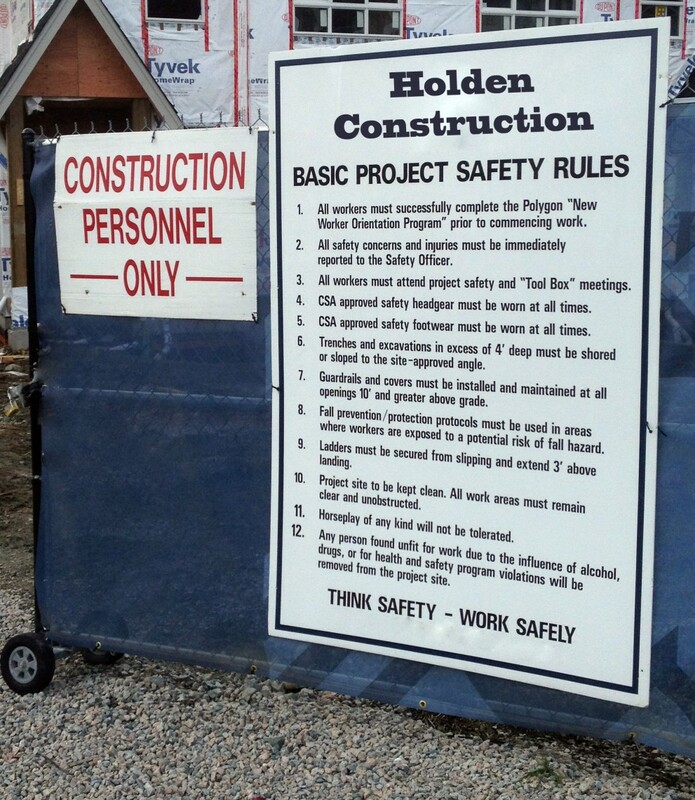 Products: Construction Site & Regulation Signage | Total Image Sign & Digital Inc. 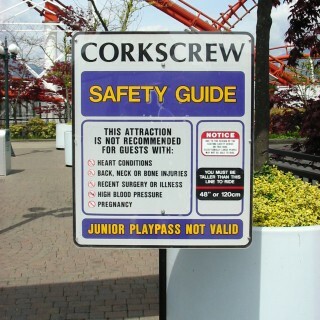 This type of signage must be clear and concise in order to guide and direct the reader in the safest manner possible. 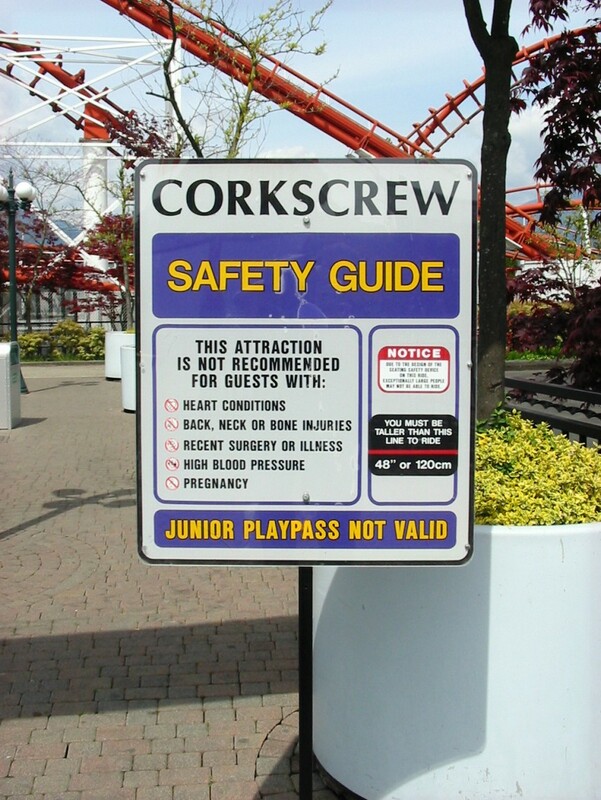 The signage must also be consistent and in accordance with city bylaws and/or WorkSafe BC. 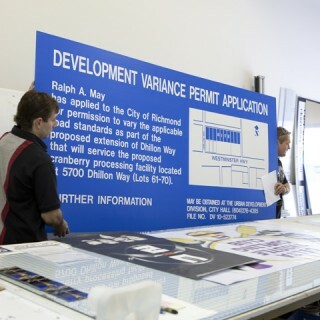 Total Image has fabricated mesh banners that hang from cranes, Hoarding & Fence Graphics and basic site-rule signs. 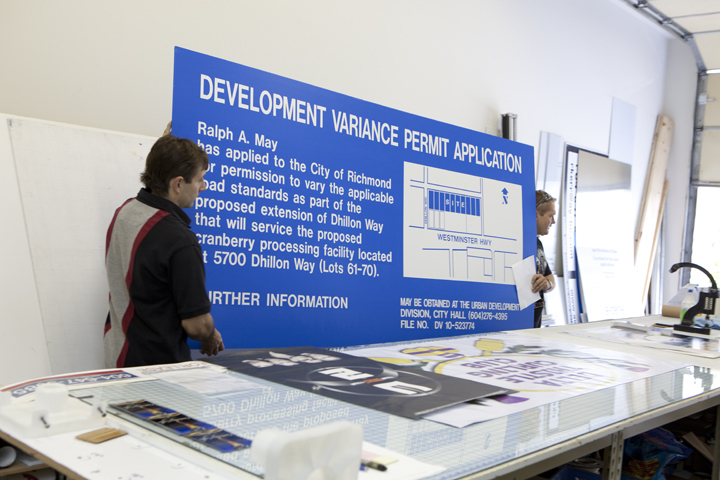 We use certified materials for either permanent or temporary use.